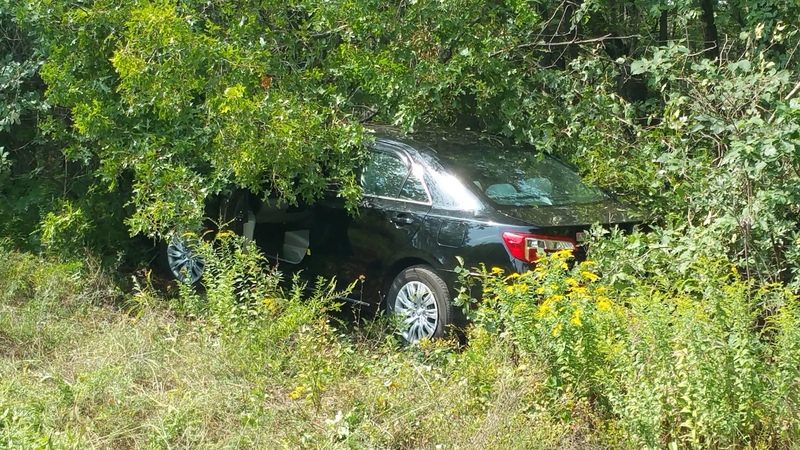 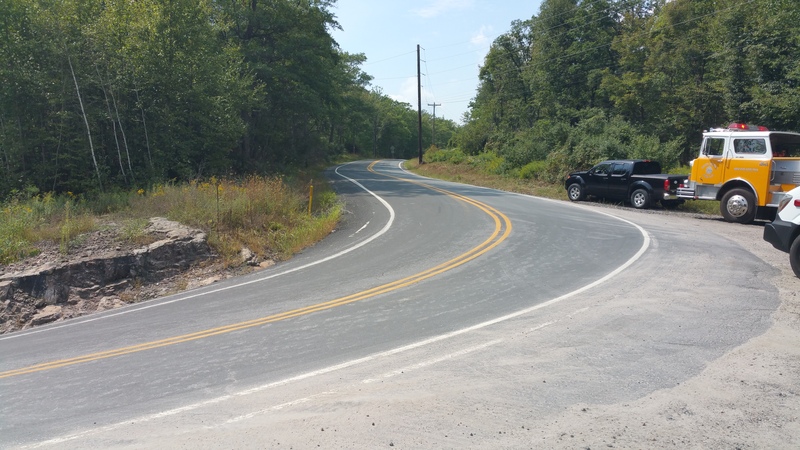 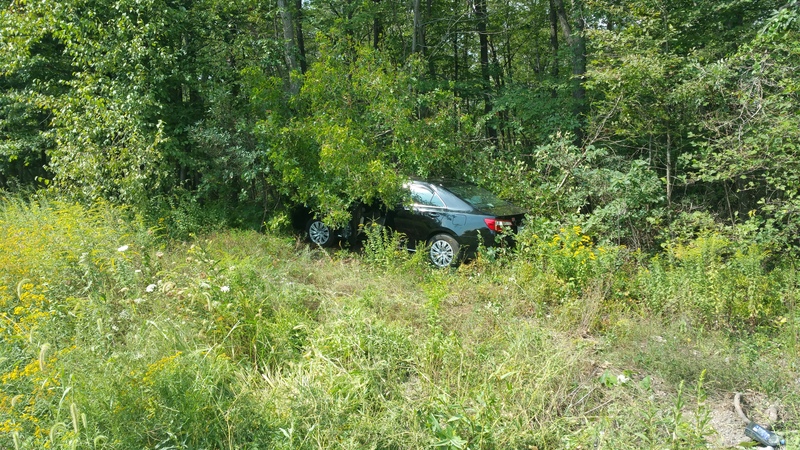 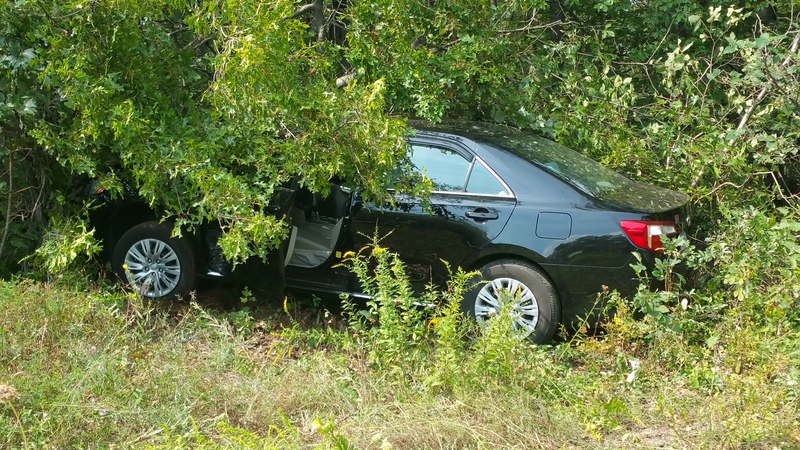 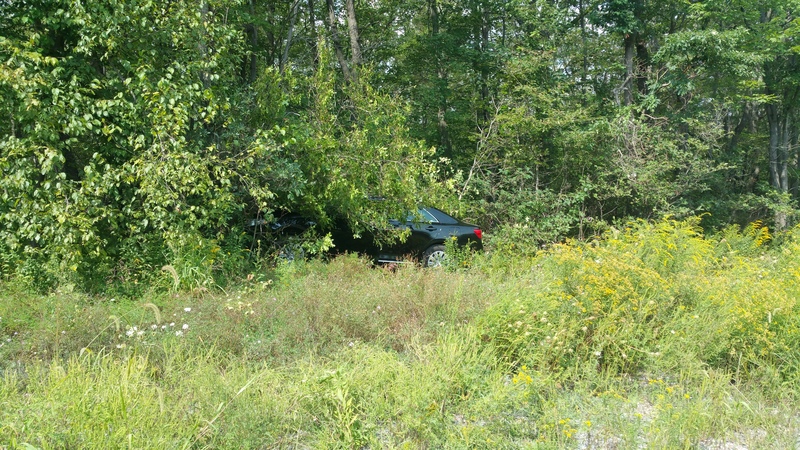 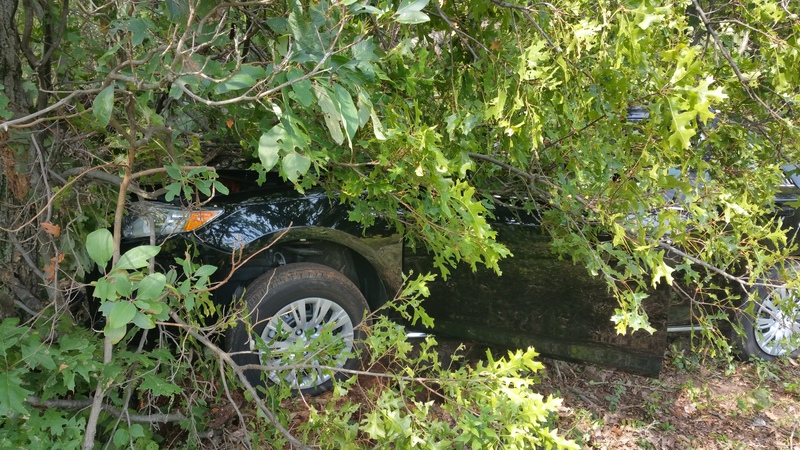 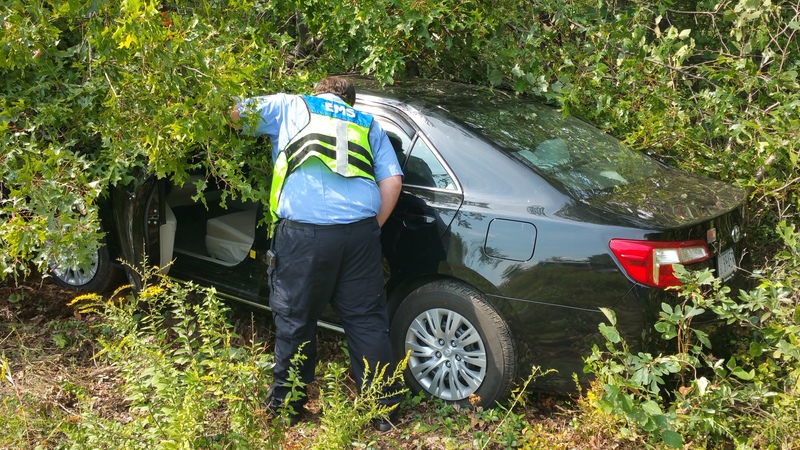 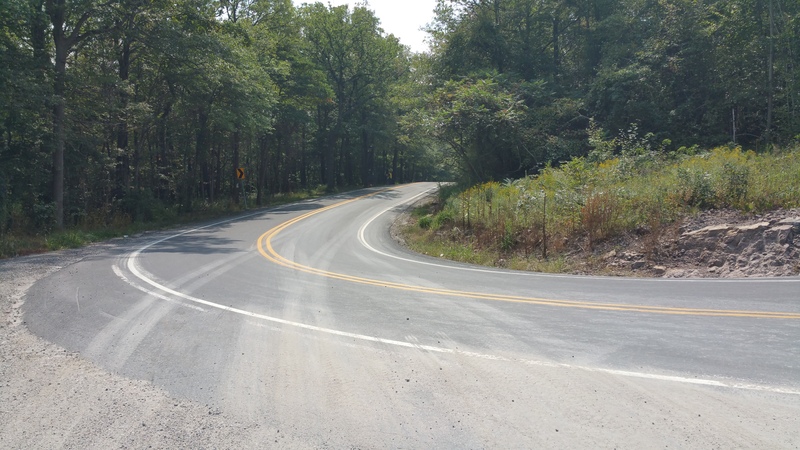 An elderly man from Orwigsburg was injured after crashing his car into trees today (Monday, August 31, 2015) along Mountain Road in Blythe Township. 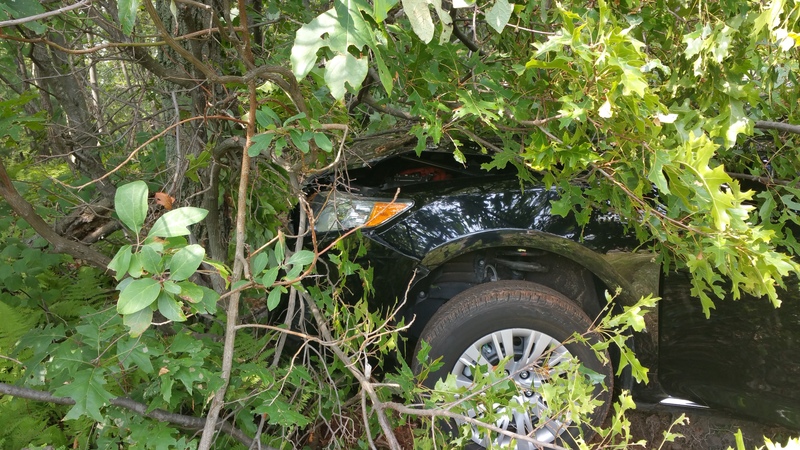 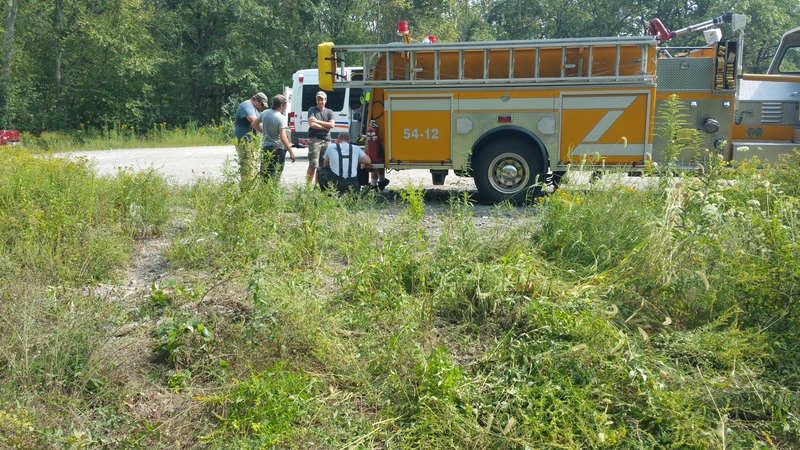 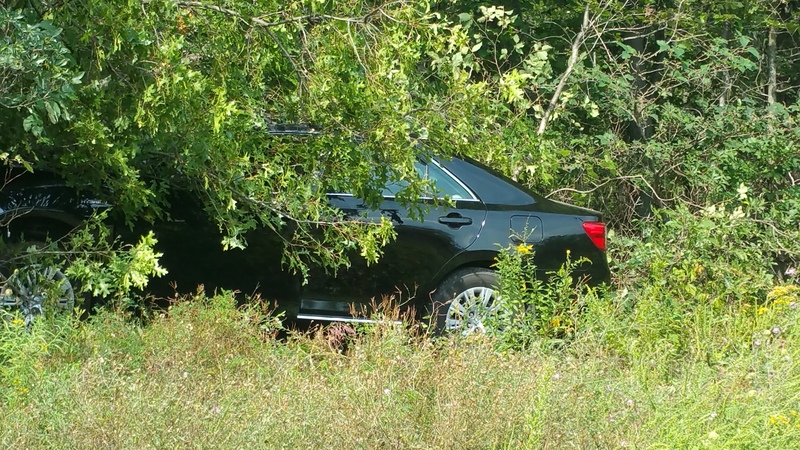 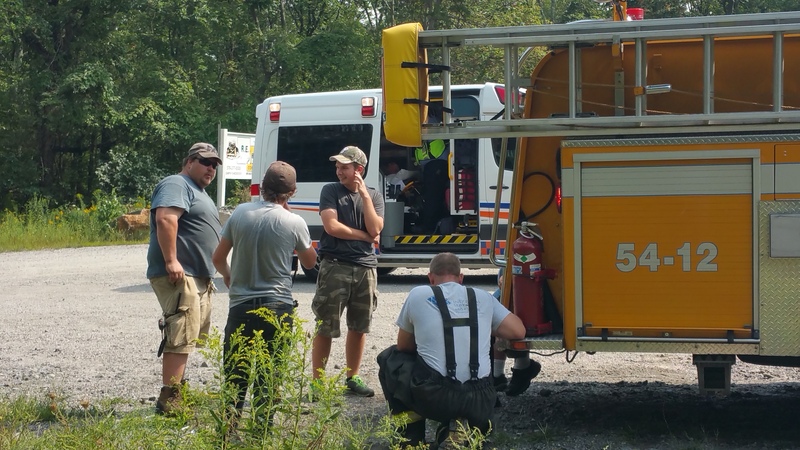 Emergency personnel were dispatched around 1:49 PM to the area of 730 Mountain Road (south of Middleport) for a vehicle into trees with injury. 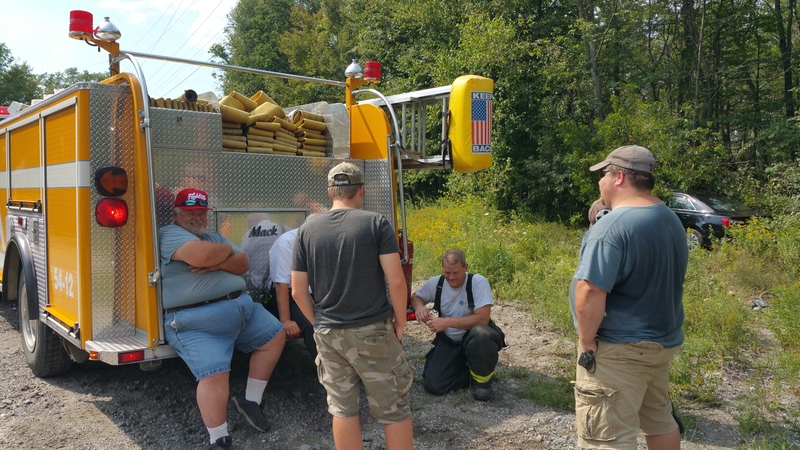 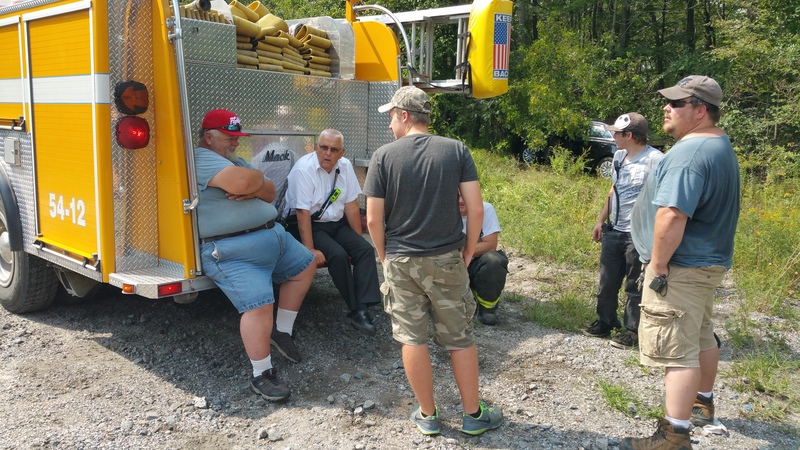 Responding were firefighters from New Philadelphia fire department, Cumbola fire department, and others. 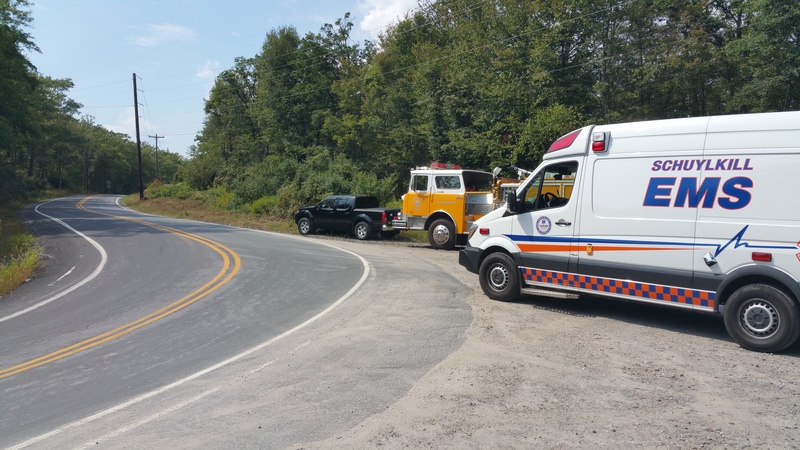 Also responding were Schuylkill Haven-Pottsville Ambulance and state police. 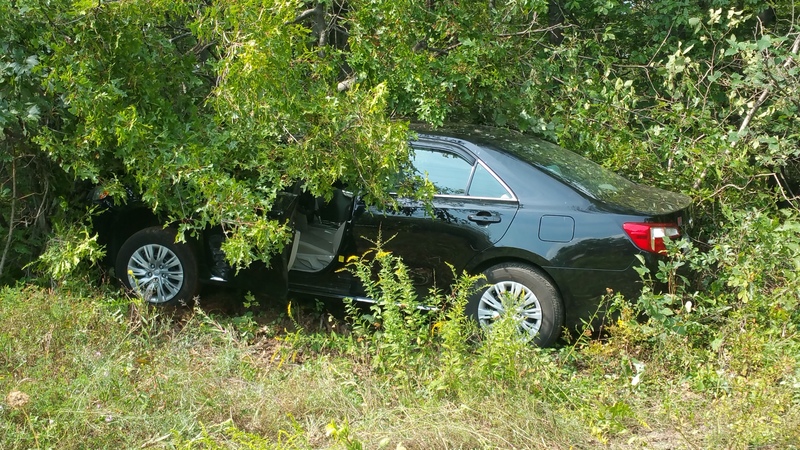 The man told officials that he was driving up the hill when he hit a spot of sand on the road and lost traction. 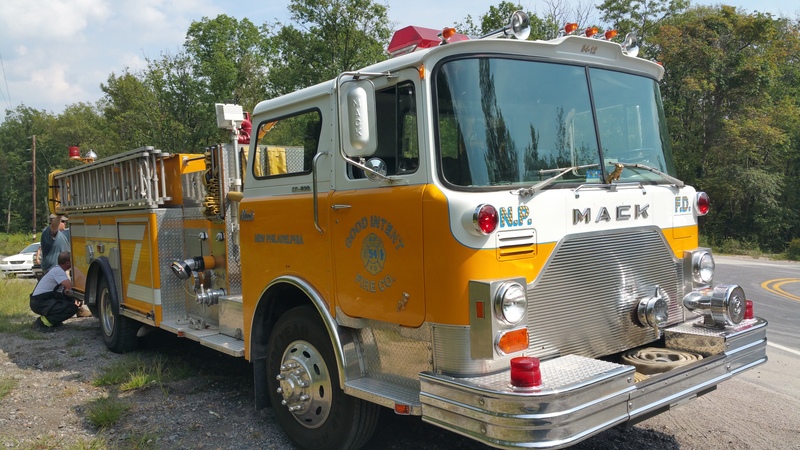 Fire police placed flares and controlled traffic around the area.